Your feedback on the new Central Library has been collected and is currently being reviewed; Zinio for Libraries - our digital magazine service - now has almost 300 titles to choose from, including 37 New Zealand magazine titles; the Learning Centres are bursting with learning opportunities, including the use of 3D printers; and Matariki is coming up with events and celebrations planned throughout our libraries. A big thank you to those who contributed to the more than 2000 ideas for the New Central Library via the Your Library, Your Voice campaign. Some people wanted the library to have a lively vibe with less of a "ssshh environment" while others favoured peace and quiet, and there were many suggestions on how to achieve this. There was also debate about digital books versus hard copies, and the place of technology in the library. Relaxed family-friendly spaces, a fun children’s area, an atrium, roof garden and a café were all popular suggestions. There were plenty of very practical ideas about building design and library services and the design team will consider these as they work to create a library that meets community needs. Follow progress on the New Central Library as it develops. 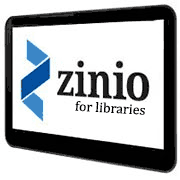 Zinio for libraries is a collection of nearly 300 eMagazines you can download from the library website and read anytime, anywhere. The eMagazines are released simultaneously with the print editions and in many cases are available first. We have added a number of New Zealand titles including New Zealand House and Garden , New Zealand Weddings , Dish and New Zealand Horse and Pony . 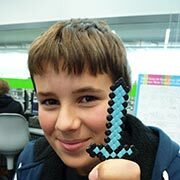 During the last school holidays the Learning Centre staff at South Library, in collaboration with Bridget McKendry from the MakerCrate, set up and ran a "Minecraft Craft" themed holiday programme. Students used a variety of technology based learning tools to produce their own 3D printouts using a 3D printer. Keep an eye out for further programmes by visiting the team at South Library or reading about the Learning Centre programmes and services. Matariki - the Māori New Year - is celebrated and recognised in Christchurch City Libraries. Events include special Matariki Wā Kōrero (Storytimes), community art, educational seminars, and library displays. This year we are focussing on Te Taiao (the environment) and Rongoā Māori (traditional medicines). 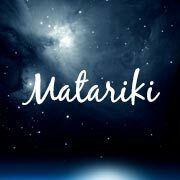 Pick up a Matariki brochure at your library. They include tukutuku panel postcards to share with whanau and friends. Come and take part in the Big Library Read! Library members can borrow and read the mystery eBook, A Pedigree to Die For , book 1 of the Melanie Travis Mystery Series by Laurien Berenson, between June 3 - 18, with no holds, no reserves and no late fees. 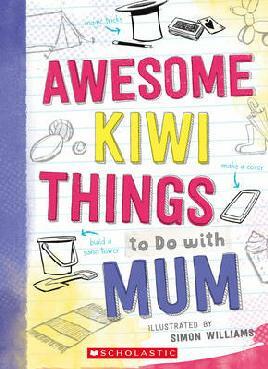 Christchurch City Libraries hosts a range of exciting events and programmes for KidsFest in the school holidays 5 to 19 July. Sessions include Science Alive’s Mindball and Lego animation. Explore KidsFest at your library. The library subscribes to these online resources so that you can access them for free. All you need is your library card number and password / PIN. Access to a rich resource for perspectives on major contentious social, political, and technological issues that are relevant to New Zealand and Australia. Access a free eBook service of fiction and non fiction titles. 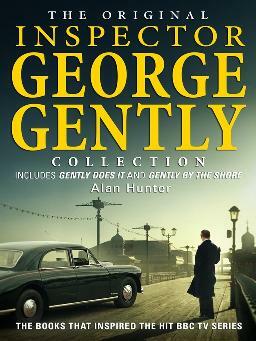 The collection focuses on New Zealand titles. Free audiobook and eBook collection. Contains some Project Gutenberg titles. Regularly updated. Requires free OverDrive software installation. A wide variety of content to help trace your family history. Includes records from United States, United Kingdom and Ireland. Digital newspaper library. Full-page replicas of current print editions, including editorial content, graphics and advertising. Sixty days back issues.